Srecko Nedeljkovic - Seven Countries Study | The first study to relate diet with cardiovascular disease. Srecko Nedeljkovic’ (1923-2011) was one of the major pillars supporting the Serbian effort in the Seven Countries Study. He demonstrated the effects of rapid changes in population risk characteristics on subsequent disease experience, as Serbia has had a phenomenally increasing coronary heart disease rate. The career of Nedeljkovic’ is intertwined with the Seven Countries Study. He received his M.D. in 1952 before joining the study and was project officer when he obtained his MSc in 1967 and PhD in 1969, and his appointment as full professor of Internal Medicine and Cardiology in 1981 preceded him taking up the role of Principal Investigator of the Serbian part of the Seven Countries Study in 1986. The longstanding support of Nedeljkovic’, particularly his aid to implementation of new dietary surveys and the development of high-tech electromagnetic recordings in the field, made a notable contribution to cardiovascular disease epidemiology and prevention. He also participated with the Serbian cohorts in the elderly component of the Seven Countries Study. 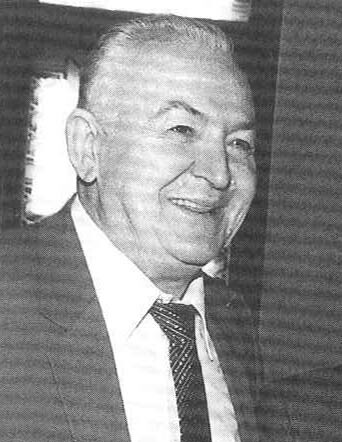 Nedeljkovic’ became a member of the Serbian Medical Academy and received the ‘Lifetime Achievement Award’ of the Serbian Medical Society in 1993. He was also a master chess player, competing at the International Masters level.